One way to advertise is by having an event to create excitement and buzz. At Beyond Spots & Dots, we plan and manage first-class corporate events for our clients. When planning an event, we first listen to your event ideas and goals. At Beyond Spots & Dots, we will use our creative minds to plan a one-of-a-kind corporate event with your best interest in mind. 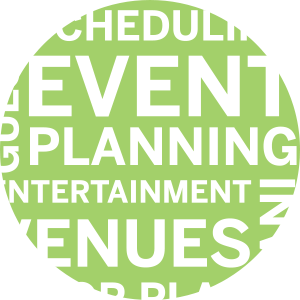 As we develop the event details, we keep you in the loop to ensure that the event planning is meeting your needs. 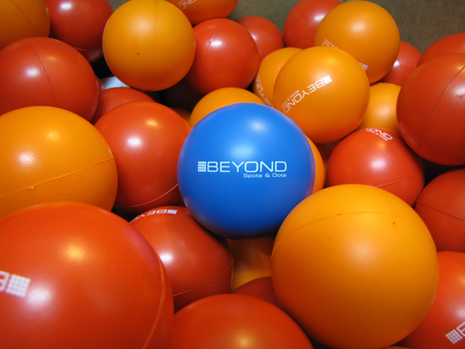 Let Beyond Spots & Dots help you obtain results by managing your corporate events. Beyond Spots & Dots handles the entire process so that you can save time and manage your business more efficiently. Contact Beyond Spots & Dots today to learn more about how we can plan your next event, and ultimately, grow your business! Showing off your company at a trade show is a great way to gain new exposure and generate leads – but only if you catch the eye of consumer. We can help make a memorable first impression.